I’m interested in what geography and history can tell us about where we are today. 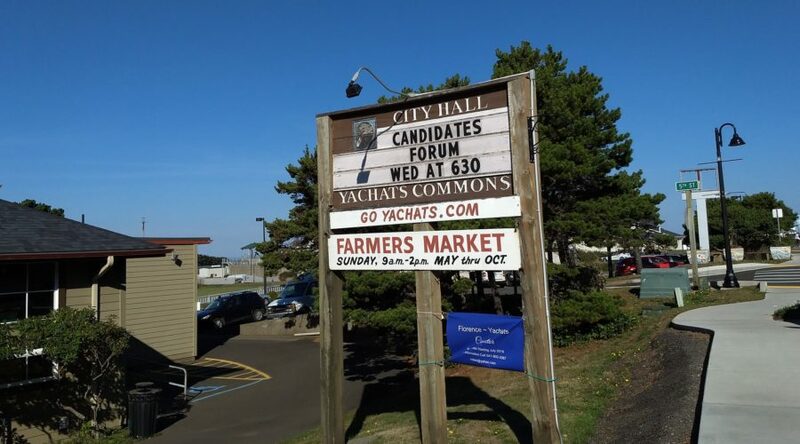 This year I’m running for city council in Yachats. 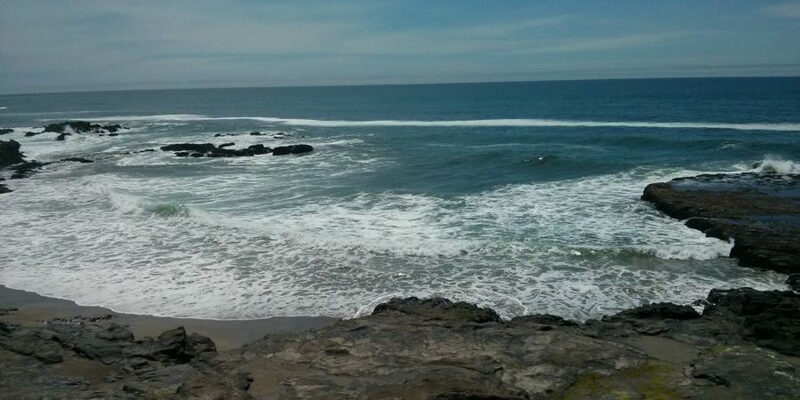 My time here has helped me understand that the effects of geography and history matter whether you’re talking about a small town like Yachats or a whole country. You can’t ignore those things in creating policy or looking for solutions in the present. Context matters. I enjoy reading comments from amateur and professional historians on the Ask Historians subreddit. Recently I started contributing my responses based on my reading and learning. 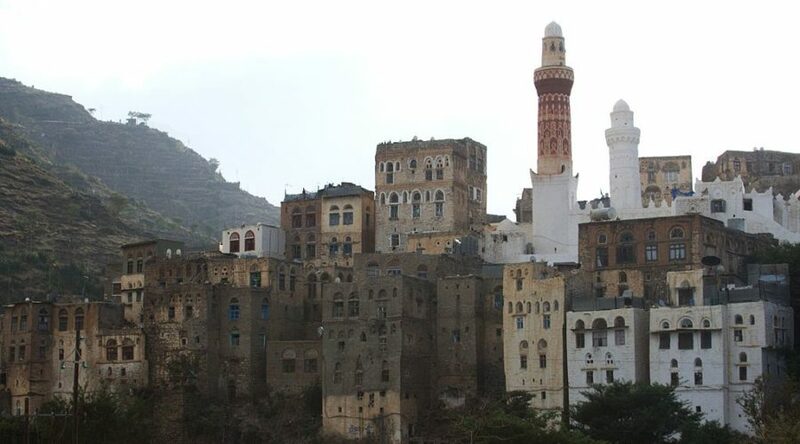 What are the reasons for Yemen being so poor as compared to its neighboring countries (Saudi Arabia, Bahrain, UAE, Iran, etc.)? My town’s planning commission, of which I’m a commissioner, finished our review and update of the comprehensive plan last week. We’ve been working on it all year and got together for a special work session to marathon our way through it and finished it off.